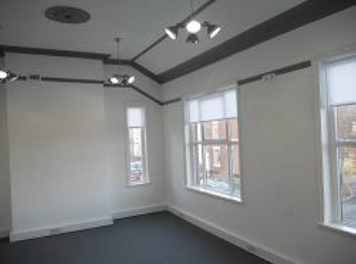 Suite prices from just £350 PCM. Thrive are proud to offer to the market a recently refurbished serviced office development at Brighton House. 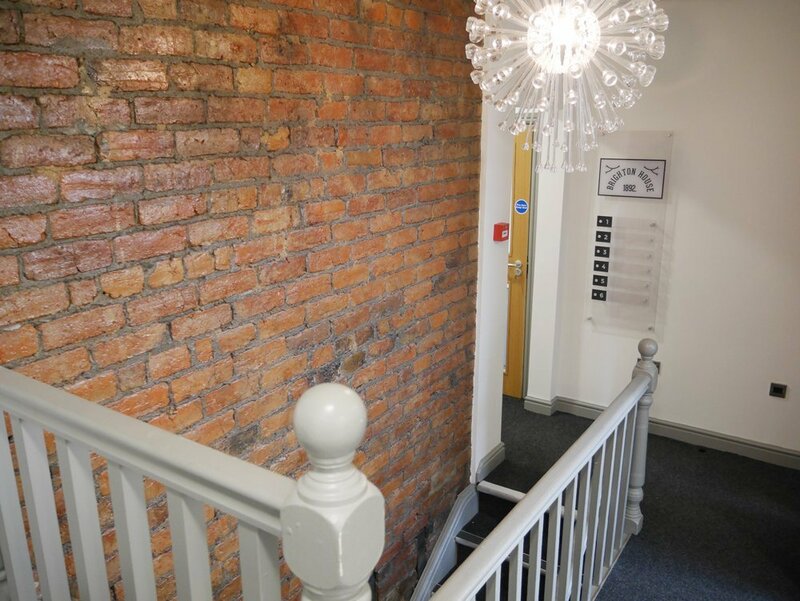 These modern spacious offices are perfectly located off Ainsworth Road in Radcliffe which can easily be accessed by the Metrolink, road and motorway networks. 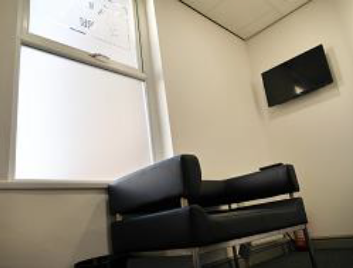 There are 6 suites available of varying sizes ranging from 1-2 person offices at 137 sq. 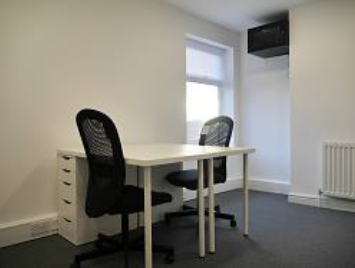 feet to 8-10 person plus offices at 385 sq. feet with prices starting from just £225 per month. 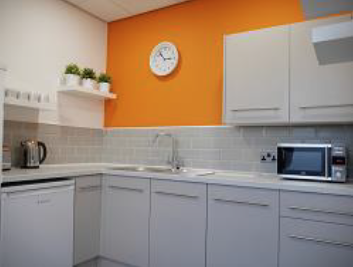 Brighton house benefits from a fantastic Break Out area with Hot Beverage Facilities, free Wi-Fi through the premises including communal areas, CCTV and 24 hour access. All included in your rent price! Situated in Radcliffe, Turks Rd is located off Ainsworth Rd which is accessed via Bury & Bolton Rd (A58). Radcliffe is excellently located for the M66, M60 and M56. Motorway networks and is easily accessed from Bury, Radcliffe, Bolton & Manchester. network of exciting businesses for you to connect and do business with. View our members directory. We offer a professional legal service to Criminal Law Firms. This includes; Cost Drafting, inclusive of all billing aspects of solicitor costs & claims in criminal matters & with great focus on special preparation, of case chronology of events & time lines. We provide an executive search and selection service. We aim to help with this process in a precise and confidential way. Award winning website design and marketing agency based in Bury Manchester.